With Vineman quickly approaching (July 12th! ), I’ve elected to go with a short 10 day taper starting today. I’ve been pushing harder on the bike than I ever have in the past, and feel confident that maintaining fitness and intensity up until the race is the right approach this year. About to embark on my first double digit run in 4+ months! 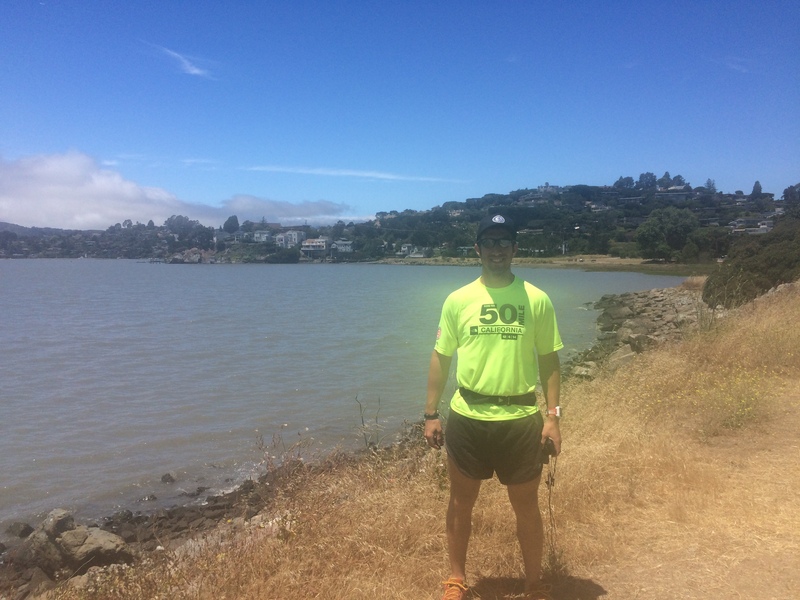 Last week marked another major milestone – I logged my first double digit run (10 miles) 4 months after breaking my foot, and clocked 27 miles for the week on a mixture of trail and road; onward and upward! 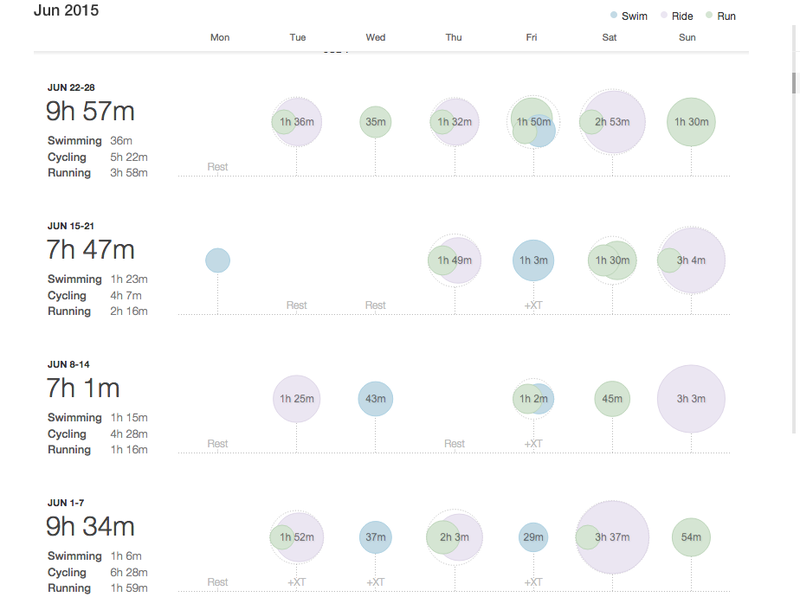 I’ve been logging multiple workouts per day for a better part of the last month, and am confident that I’m in store for a strong showing at Vineman 70.3 despite my running fitness. After the long road back, simply showing up to the starting line knowing that there’s a possibility of setting a new PR is a huge win. Beyond that, I’m not going to focus on granular time goals for any of the legs – I peaked for Vineman last year following a strong training cycle, and expectations need to be adjusted accordingly. 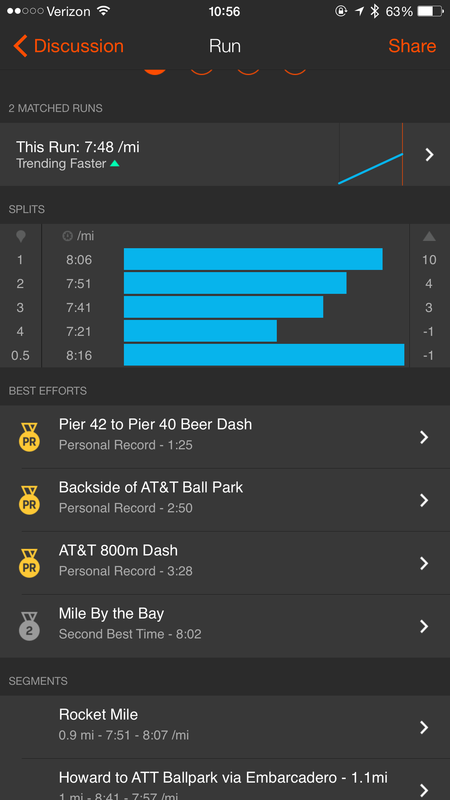 Looking ahead, my recent runs have been very promising, and I’m starting to get my speed back. 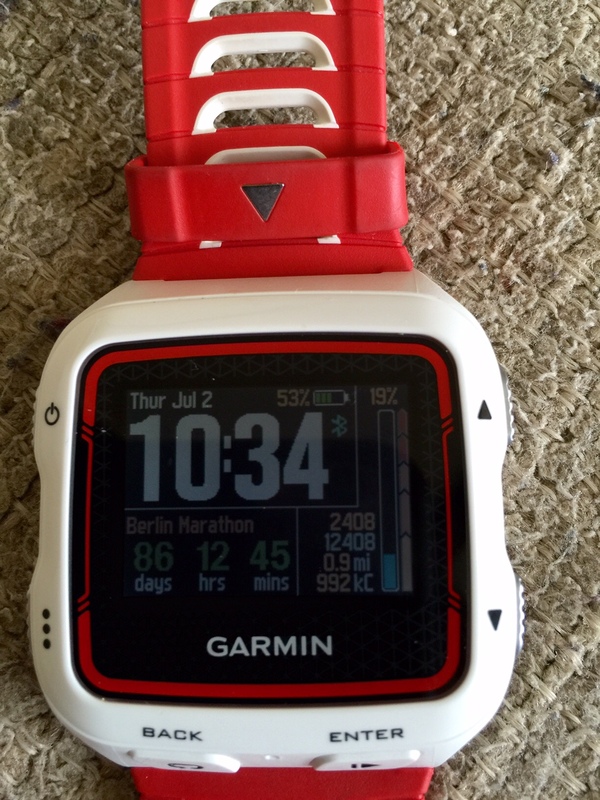 I added a Berlin Marathon countdown widget to my Garmin home screen, and it’ll serve as a great reminder every time I’m mustering up the energy to push through a tough workout. 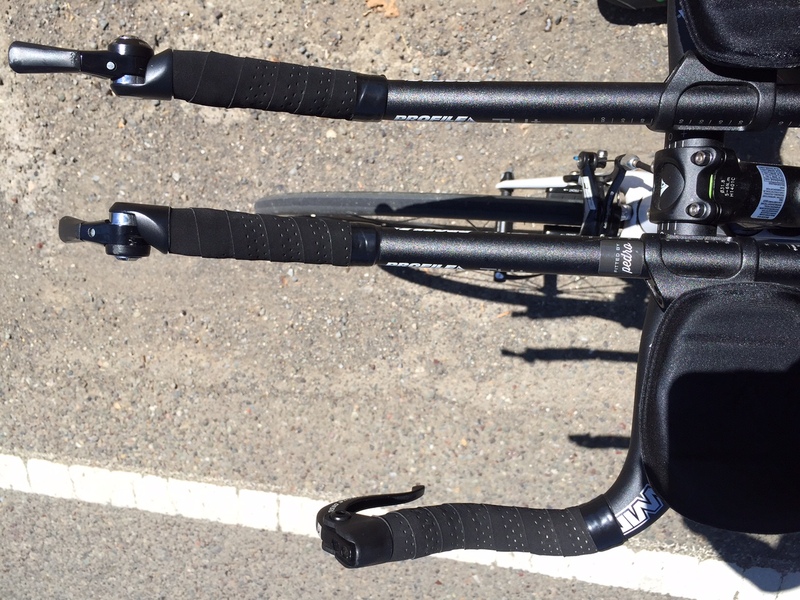 Taylor and I are heading up to Lake Tahoe to celebrate the 4th with some friends tomorrow, and we’re planning on spending a lot of time swimming and running – cycling isn’t the safest with holiday traffic on the roads. I hope everyone has a great long weekend; enjoy the 4th! MTB on the Flume Trail this weekend. No cars. Nice trails. 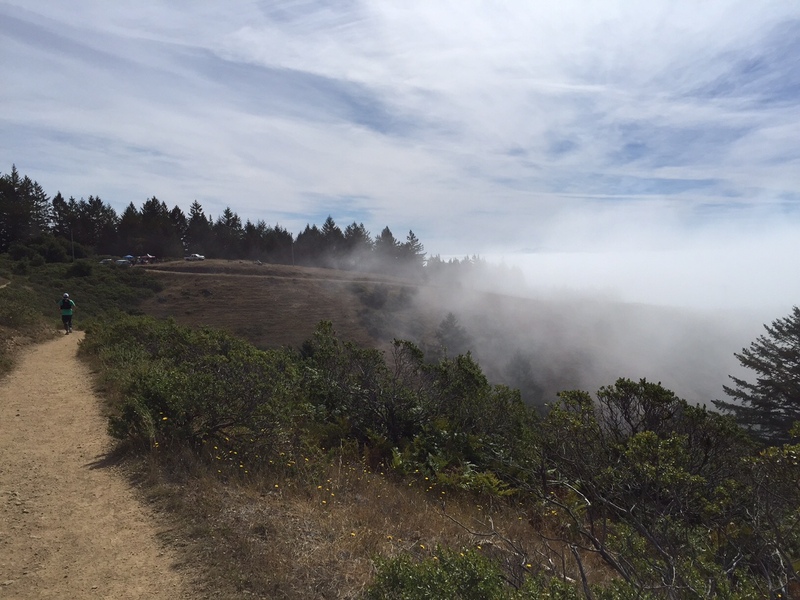 I’ve heard great things about Flume Trail – we will see! Happy 4th Pat! So excited to hear about Vineman! You are going to do great. Congrats on really taking care of yourself and building back up safely. It’s hard to be patient when you just want to get back to it, and you did a great job of that! Thanks Allison! It was super hard to stay patient, but the last thing I wanted was to spend more time on the sidelines. Belated congrats on your marathon – 3:17 is awesome for not being on your A-game, and I’d be thrilled to break 3:20 this year. Enjoy the 4th! Thank you! Enjoy your 4th, also! How exciting! Good luck and can’t wait for the recap. Thanks Jim! Hope you enjoyed the long weekend! Turned it into a lot more than that! Thanks man. Congrats on being cleared! And Good luck!!! Thank you!!!! Hope you had a great 4th! Excited for you!! I can’t believe Vineman is next weekend!! Sounds like you have been working hard!! I think a short taper will be totally fine for you!! 🙂 Good luck and have fun! Thanks Leslie!!! I’m really proud of this training block and can’t wait to see how it goes!!! Stay tuned!!! You’re such a great example of how to handle coming back from an injury both from a physical and mental aspect. Can’t wait to hear/see how it goes! Thanks for the kind words, as always Helly! Looking forward to sharing my race recap next week!